Mother’s Day is on May 13th this year. 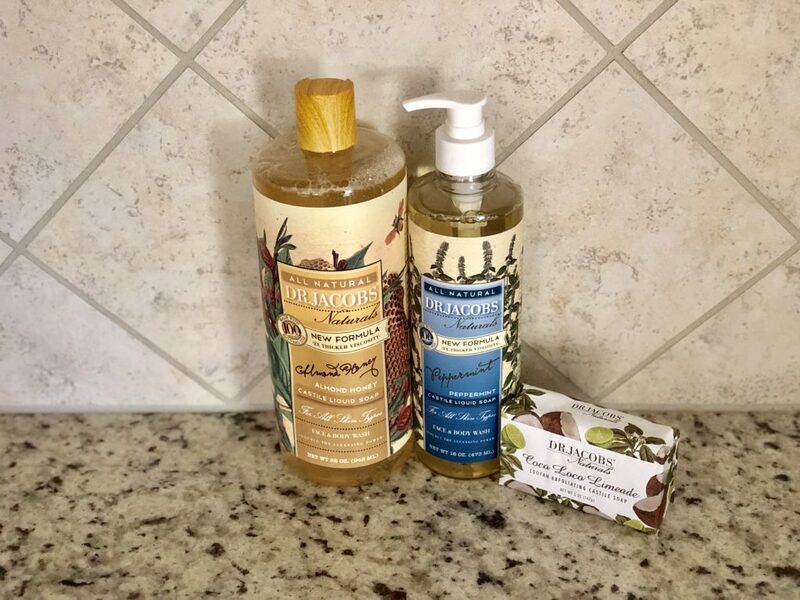 Are you looking for a unique gift for Mom and/or Grandma this Mother’s Day? Look no further, GiftsForYouNow.com has you covered. They offer beautiful personalized gifts for all the sweet Mom’s in your life! 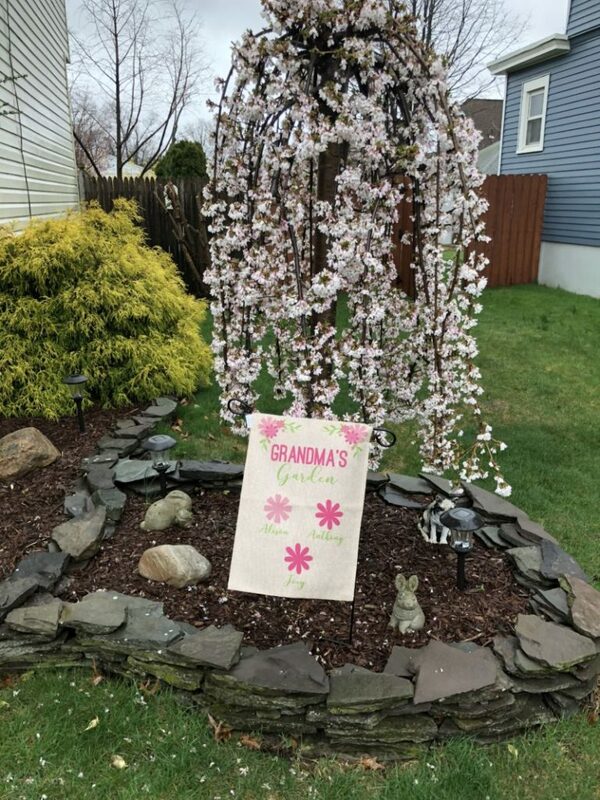 I was able to review a beautiful burlap personalized garden flag. Optional garden flag pole, door hanger or window hanger, sold separately. 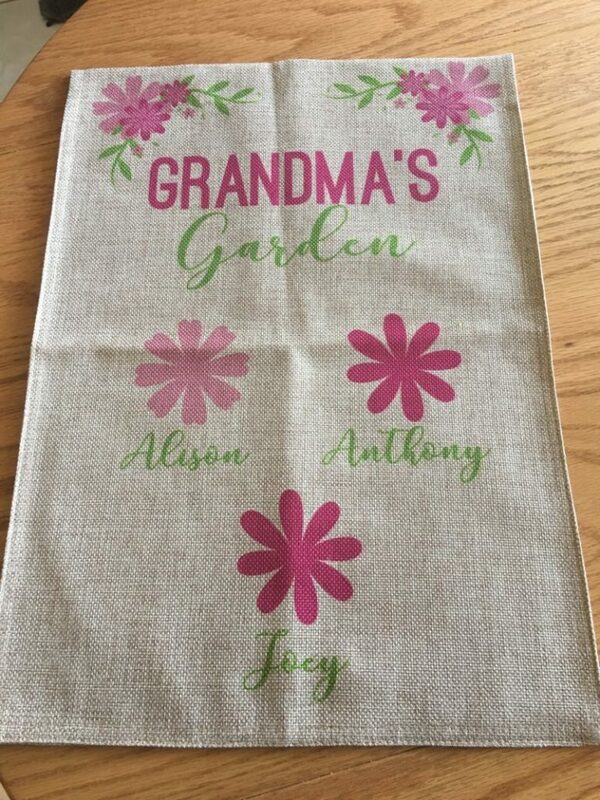 This Garden flag was simple to personalize on GiftsForYouNow.com. You can up to 12 names which is awesome, especially for Grandma’s who may have that many precious grandkids! You can add any title to the flag you want, and also it can be double-sided for only $5 more. You can also view your personalized flag before purchasing so you are confident that it looks great. You can use this with a garden pole (which they sell for only $12.98 extra), door hanger or window hanger. It would look great with either of those options. I decided to send this flag to my Mom and got her a garden pole to display it. She has amazing property filled with beautiful flowers and trees, so I knew this would look amazing in her yard. The quality of this flag is heavy-duty, so I know it will hold up in rain, snow, sun etc.. Shipping is $7.99 and took about a week to come to me. You can also add a cute gift box so it will arrive as a gift to your loved one. GiftForYouNow.com offer so many beautiful things. Check out all the Mother’s Day gifts they have to choose from. You are sure to find the perfect Mother’s Day gift! Please visit www.giftsforyounow.com or follow at @GiftsForYouNow on Twitter, Facebook and Instagram. *I received a product in exchange for my honest opinion. 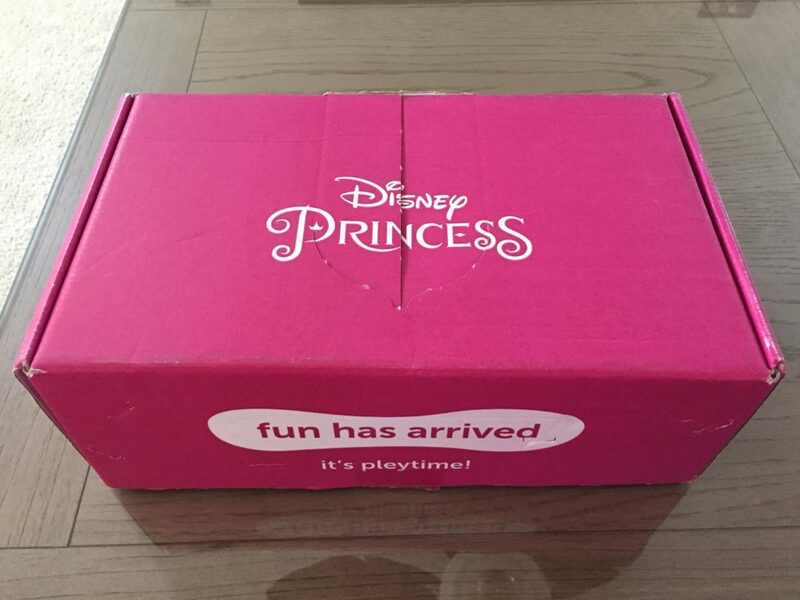 Pley just sent me their new Disney Princess Subscription Pleybox! This month’s princess is Cinderella! The box transforms into the enchanting Cinderella’s Castle. As always, you will find a lot of goodies for your little princess to treasure and enjoy. A very cute T-Shirt to add to her collection of Disney Princess shirts. There’s a money bank that will help your little one learn the value of saving. 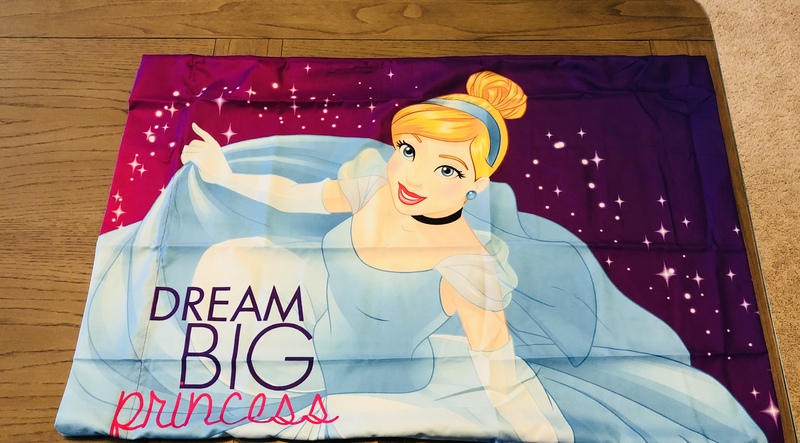 You can also find a pillowcase that your princess can take with her as she dreams big! A light up yo-yo and activity book are also included in the box and will provide hours of fun! Finally, a hobo bag to carry all these goodies around. The contents of this box would easily retail for over $45, but they have it available for only $22.99! Each box contains 4-6 items that your little princess is sure to love. The box also turns into a castle so there is no waste. As you can see, it came with many cool Cinderella themed items for my daughter to enjoy. Now lets talk about each item. 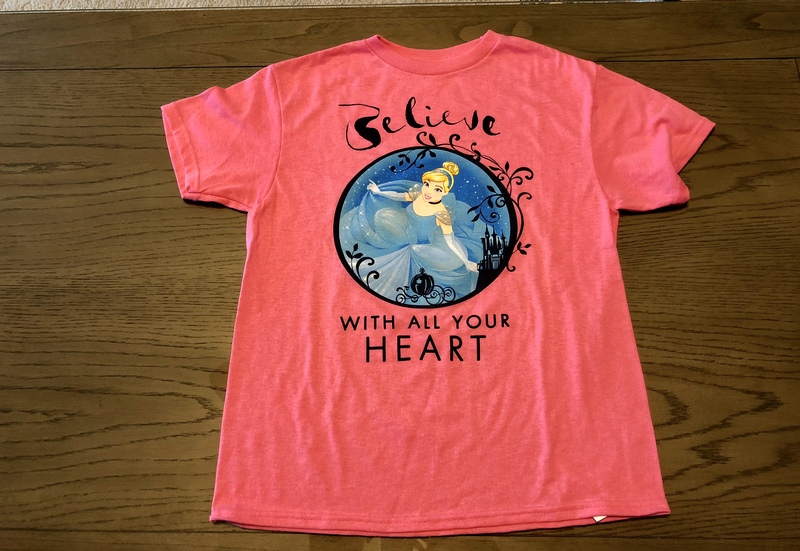 Cinderella T-Shirt: Some of the boxes contain apparel. When you sign up for the box you can let them know what size your child is. I am so happy that Pley.com offers bigger sizes. My daughter is a size 10 so they sent a Disney brand size 10/12 which fits her perfectly. 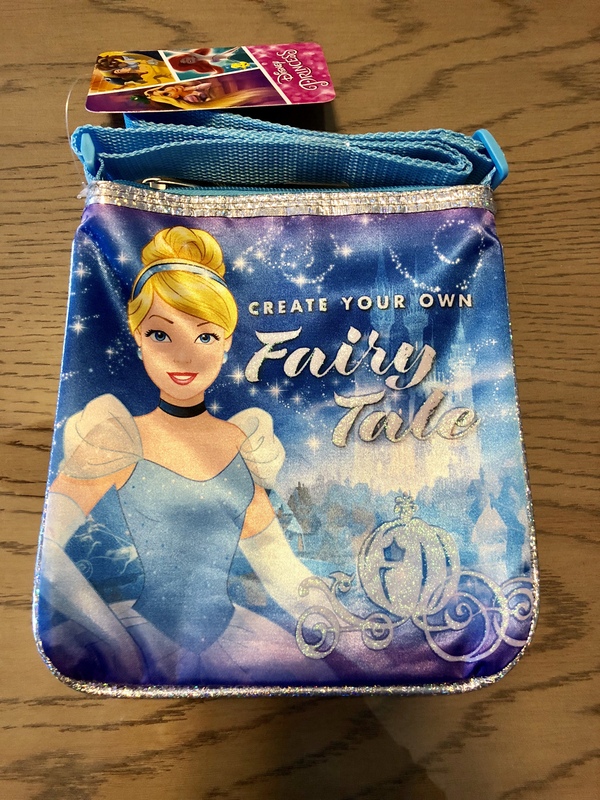 Cinderella Hobo Bag: Little girls love purses! This hobo bag is perfect for your little princess to carry all of her most important items with her. 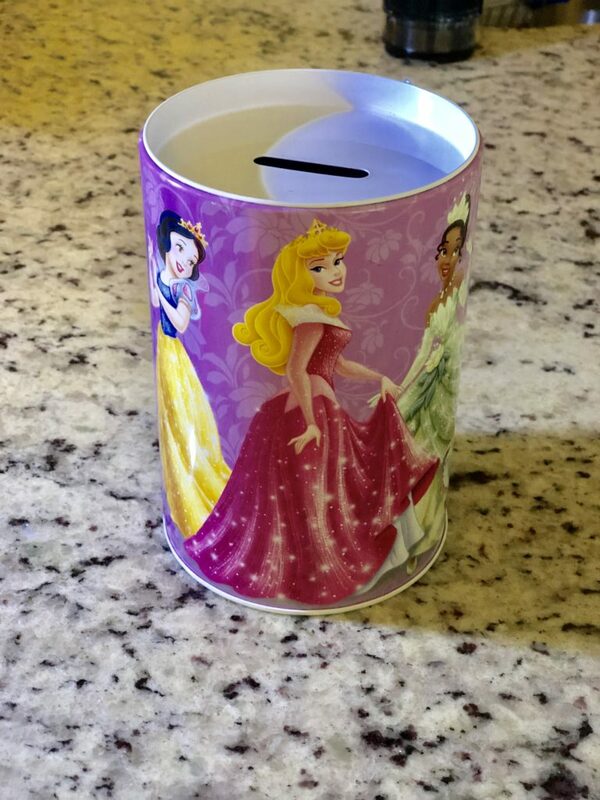 Money Bank: An adorable money bank that has the princesses pictured all around the bank. Perfect bank for my daughter to save her spare change. 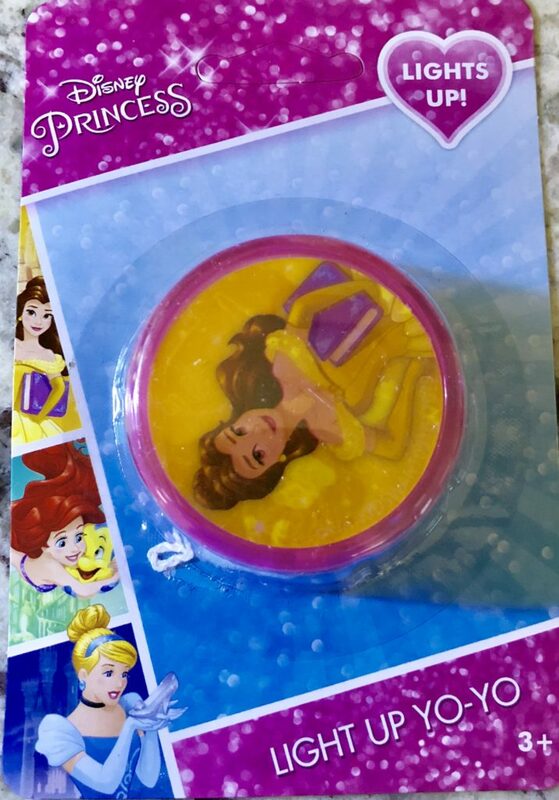 Light Up Yo-Yo: A very cool Yo-Yo that features Cinderella and Belle. My daughter loves how it lights up. Cinderella Pillowcase: A perfect pillowcase for your little princess to lay her head at night. This pillowcase looks great paired up with Disney Princess bedding. 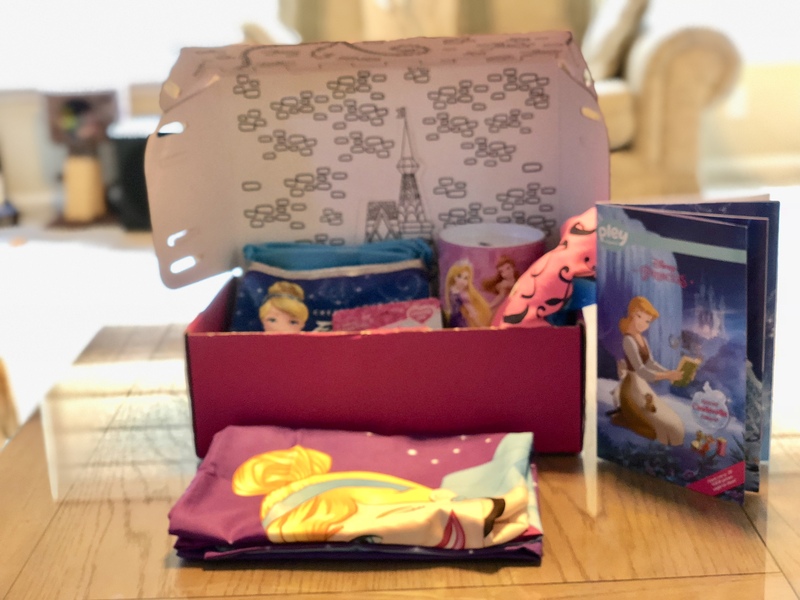 Activity book and Cinderella Castle Box: Each box you receive comes with an activity book filled with fun stories and activities based around the themed princess. It also comes with instructions on how to make your crafting activity! This month’s craft was Cinderella Castle! This box would make a great birthday gift, anytime gift, or the holidays will be quickly approaching! Click here to order your box! *I am a member of Pley’s VIP Influencer Program. All thoughts are my own. Introducing the Sleep Zzz Pillow from the makers the Twin Z Pillow as Seen on ABC’s show Shark Tank! The Sleep Zzz Pillow is a kids sleep pillow (ages 3 and up) that surrounds your child with the snuggly softness and security of their very own body pillow sized perfectly for them! This pillow helps kids fall asleep faster and most importantly STAY asleep providing a more restful nights sleep for your child and you! Everyone wins! 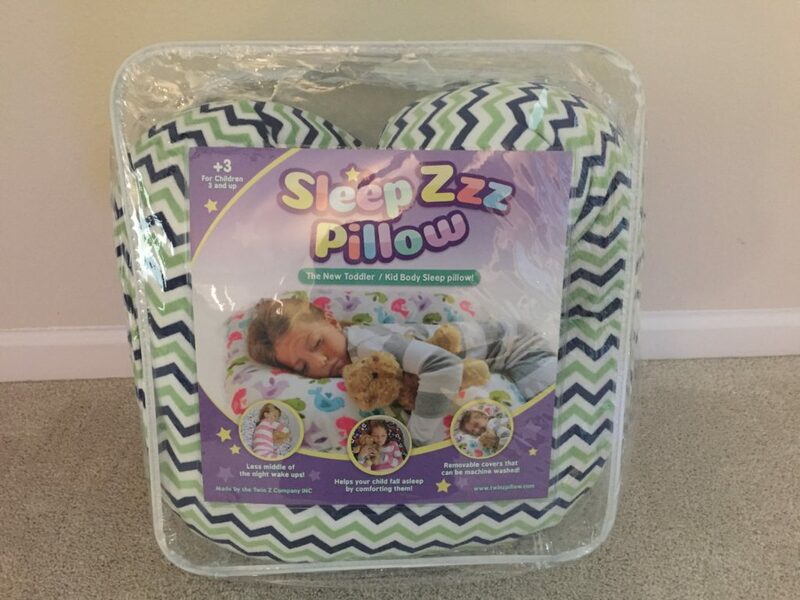 The Sleep Zzz Pillow for kids ages 3 and up. 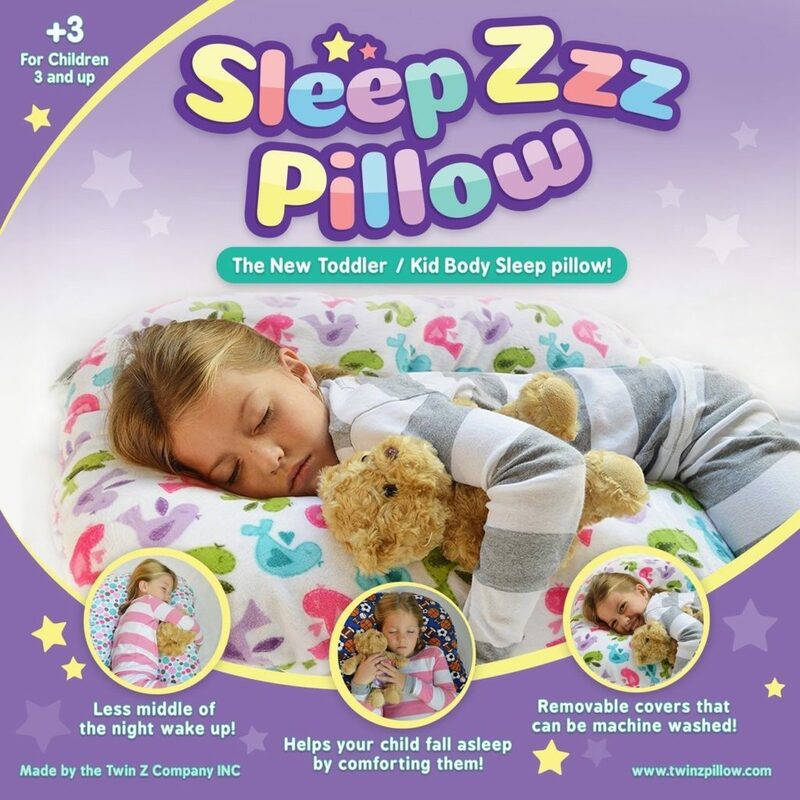 Help your child fall asleep faster and stay asleep longer! The Sleep Zzz cuddles your child. It is like being held by a parent to fall asleep. The perfect shape for your little one! It is also great for kids with sensory issues. Children love the 3mm pile cuddle fabric. It is super fuzzy!! It was invented for one of our children that have sensory issues. We needed something to help her fall asleep and stay asleep. We originally thought it was only for kids with sensory issues but now we realize that TONS of kids love this pillow. It has now help hundreds of parents get their kids to bed faster and stay asleep longer. The Sleep Zzz Pillow is available in adult size and kids size. The pillows are available in multiple designs/colors. 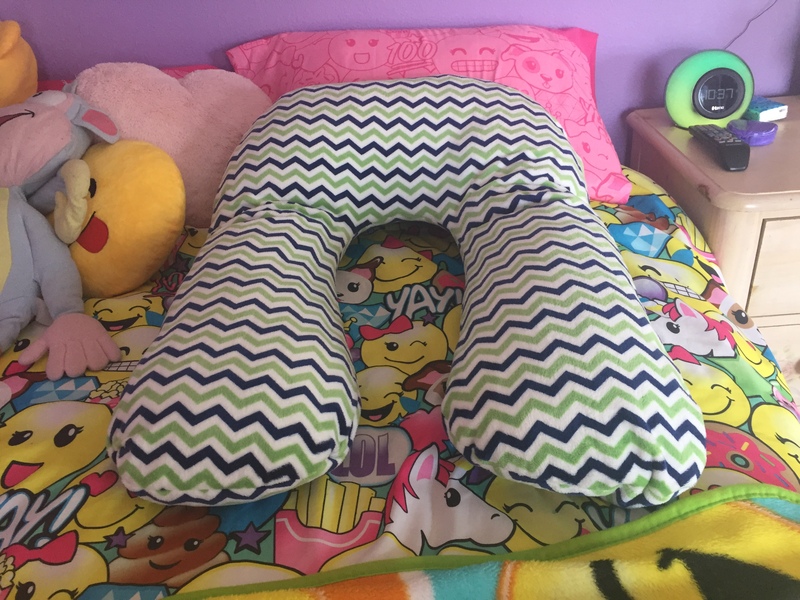 I was able to review on of the Sleep Zzz Kids pillows in blue and green chevron. My 9-year-old loves to cuddle with pillows, they help her fall asleep, so I knew this pillow would be awesome for her to try out. I must say, it is super soft and fuzzy! She immediately took it out of the package to lay down on it and get comfy. The polyester cover is also washable and changeable. When you order your pillow you will have the option to purchase an additional cover for only $19.99. I love all of the designs offered, perfect for girls and boys. My daughter couldn’t wait to sleep on this pillow. We have had it for about 2 weeks now and she uses it each night and falls right to sleep with it. She often tells me she is so comfy in the morning that she doesn’t want to get up! She also uses it for lounging while reading a book, on her tablet and watching TV. We will also be taking this pillow with us when we take a road trip this spring. In conclusion, this is the perfect pillow to try out if you want your child/children to sleep better. I love how soft it is, and that the covers are completely washable and changeable. This pillow is perfect for age 3 all the way to teen years! It would make a great gift! Retail price for this pillow is $49.99. $5 OFF Coupon – Sleep Zzz Pillow Special! – Save $5 off your Sleep Zzz Pillow purchase and enjoy a more restful nights sleep for the whole family! Use Code: SLEEPY https://www.usfamilycoupons.com/coupon.php?regionid=75&bid=13640&dealid=3549 . *I received the mentioned pillow in exchange for this review. All opinions are my own. 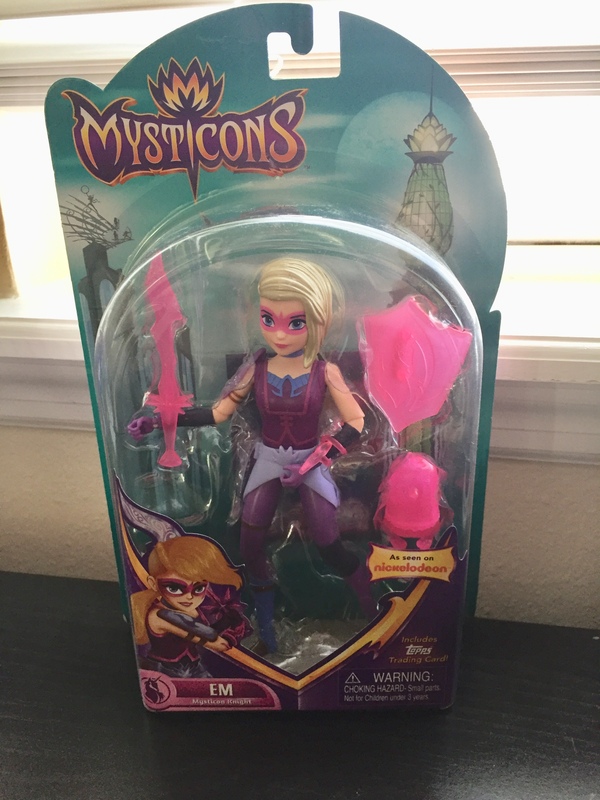 Have your children seen the hit Nick series Mysticons? If they love it as much as my kids do, they will love the new line of actions figures that have been released! 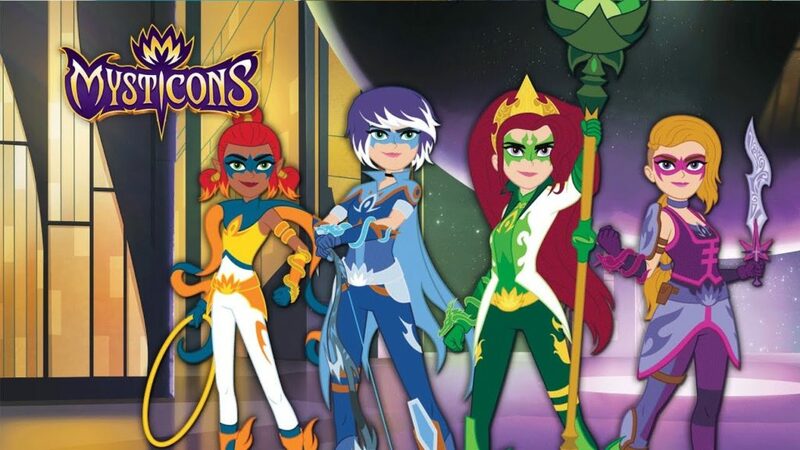 Introducing Mysticons, a new genre-defining series about four girls from different walks of life who are transformed into legendary warriors. After discovering a powerful mystical tome, the fearless foursome – Arkayna, Zarya, Em, and Piper – are drawn together by a prophecy to battle evil and protect the realm. Watch as these unexpected heroes transform into oath-bonded warriors and undertake a mythic quest to save their world. 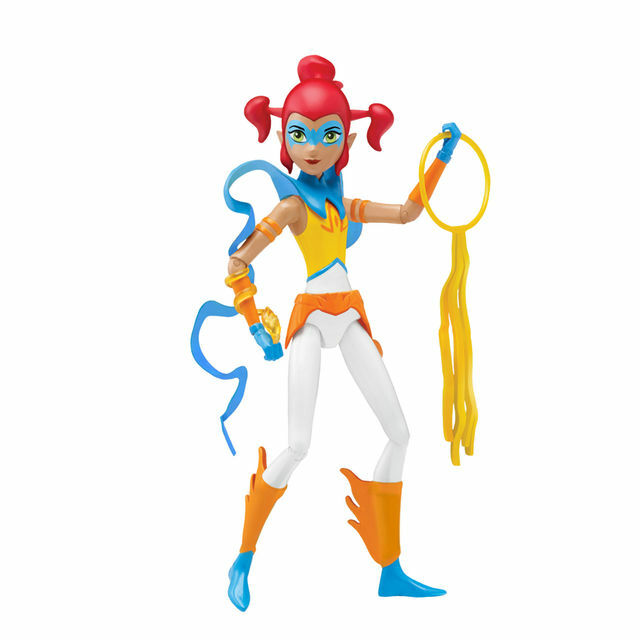 Mysticons is an action series rich in story and mythology, with and epic and original plot about urban fantasy. 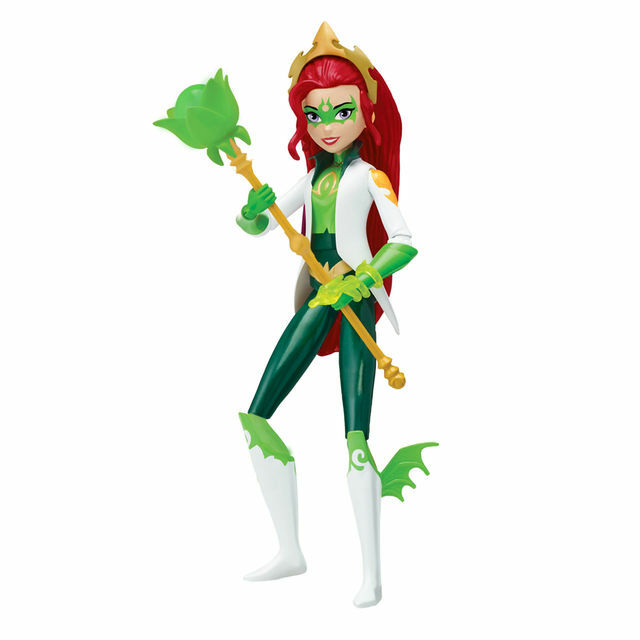 With real relationships, distinct personalities, and ALREADY strong, confident, smart, witty, and funny characters, Mysticons focuses on the representation of girls’ strength, power, and courage on the television screen. Check out the awesome action figures below that are now available at Toys R Us, Amazon and Walmart. 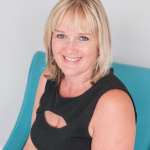 Piper loves fun, pranks and is the comic relief of the group. She’s grown up with Zarya in the Undercity. She’s an elf, naturally acrobatic and uses her ninja-like skills as the Mysticon Striker to make the most of her fiery hoop weapons. You’ll hear her fierce battle cry before you see her! Arkayna is honorable, determined and idealistic. She’s a princess, but packs some serious punch. As a Mysticon she is transformed into the powerful Dragon Mage, wielding a magical staff to defend the realm, and her friends from dark forces. Zarya is tough, wily, and a fierce protector of her ‘family’ of street kids. She acts as a big sister figure to Piper. 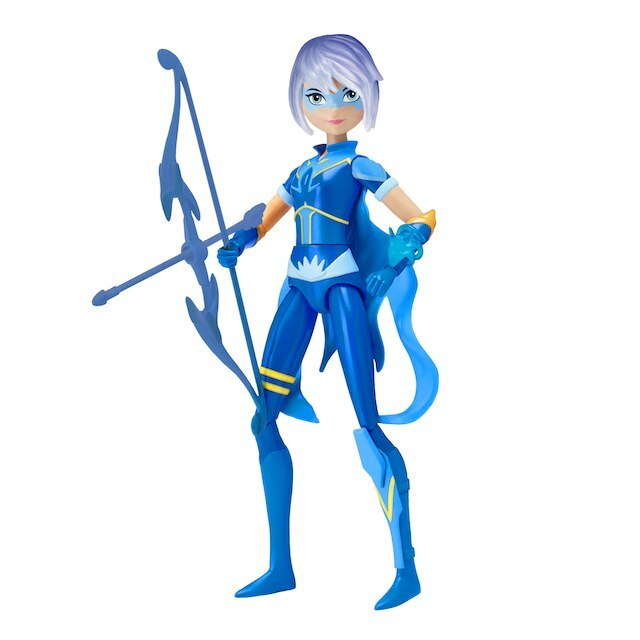 As a Mysticon, she becomes the Ranger, battling the baddies with her magic bow and sharp aim. Her pet, Choko, a big eared creature called a foz is always by her side to lend a paw to the Mysticons. 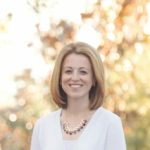 Em is smart, empathetic and innovative and the engineer of the group. She is a dwarf who left home and grew up with Arkayna as the Royal griffin handler, and as her BFF. She transforms into the Mysticon Knight. Her magical weapons are a unicorn crested shield, and sword. 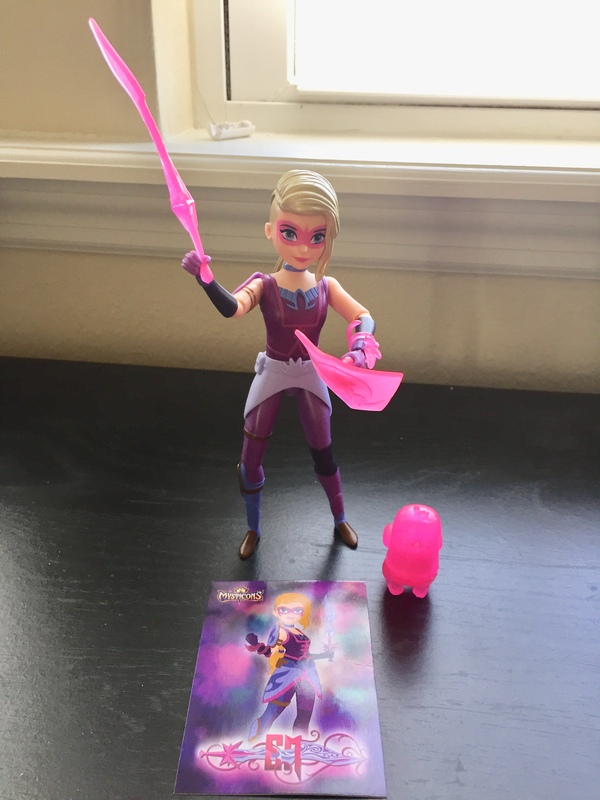 My 9 year old daughter was able to choose one of the action figures for review. She picked out her favorite from the show, Em. She loves Em for many reasons, but her favorite reason is because she using a unicorn crested shield. 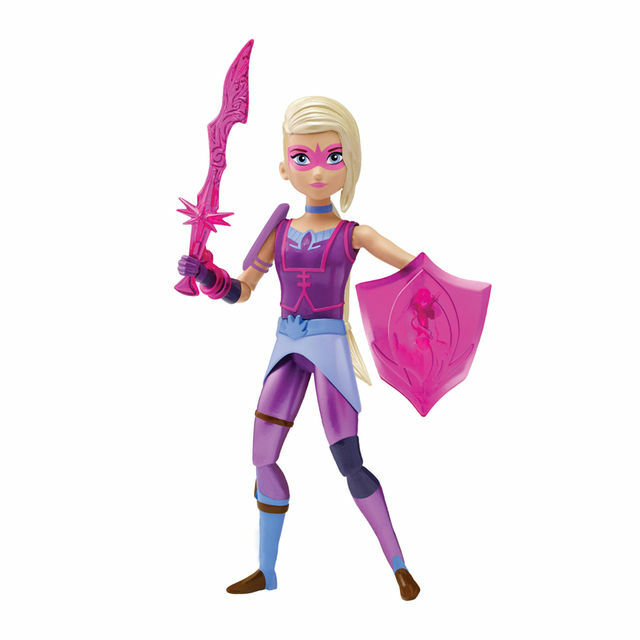 She comes with the shield as well as her sword and griffin. She is excited to collect them all and play! Each of the action figures are completely posable and moveable. You can move their hands, legs, knees bend, elbows bend, hands move and twist and arms move. It is fun to move and pose them. Retail price is $14.99. These are the perfect action figures for any little girl who loves the show. Collect them all now! These would also make great holiday/birthday gifts. Mysticons airs Sundays at 8:00 a.m. ET/PT on Nickelodeon. You can also check out the website to catch up on episodes and play some really cool games! *I received a product in exchange for this review. All opinions are my own.